A MD/PhD, Bud Tribble is one of the original members of the Macintosh team, a true computer scientist who specialized in software. 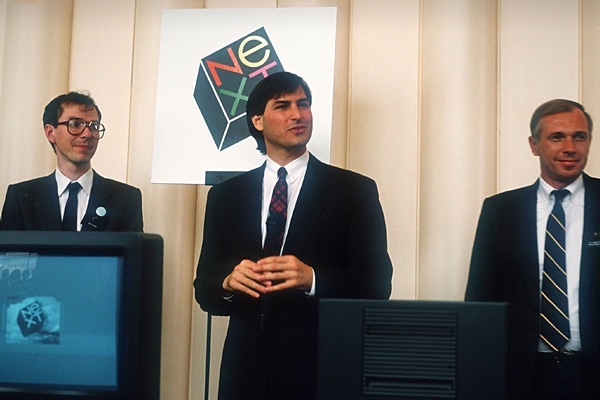 He left Apple to start NeXT with Steve Jobs in 1985, and was the main architect behind the first versions of NeXTSTEP. He married another NeXT co-founder and Apple refugee, CFO Susan Barnes. His disagreements with Steve over the importance of NeXT's hardware made him leave NeXT in 1992 to join Microsoft. He rejoined Apple in 2002 as VP of Software Technology.